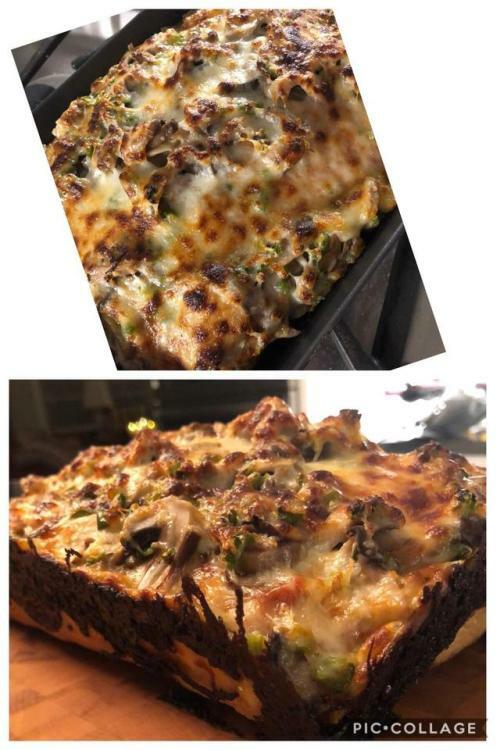 First attempt at homemade pan pizza with mushrooms and serranos…. First attempt at homemade pan pizza with mushrooms and serranos. Really good!